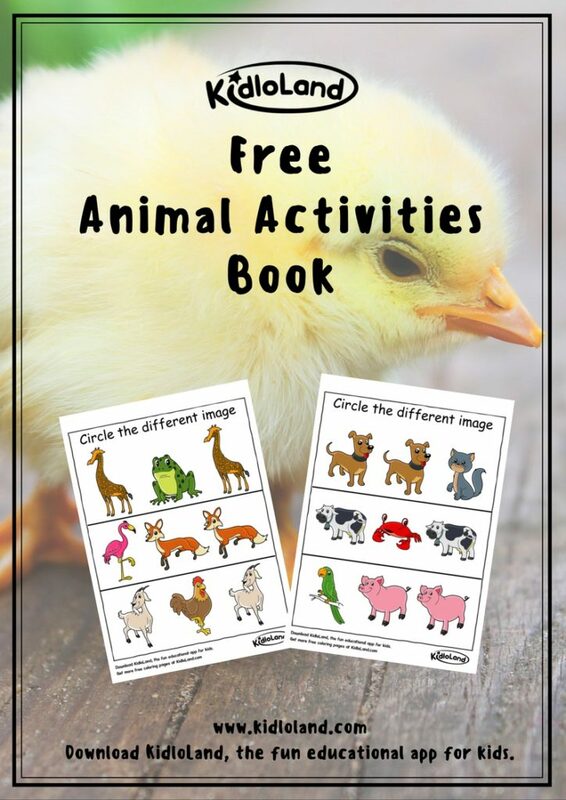 KidloLand presents the all-new word activities book for your kids! It comprises activities like completing the words with the help of pictures. 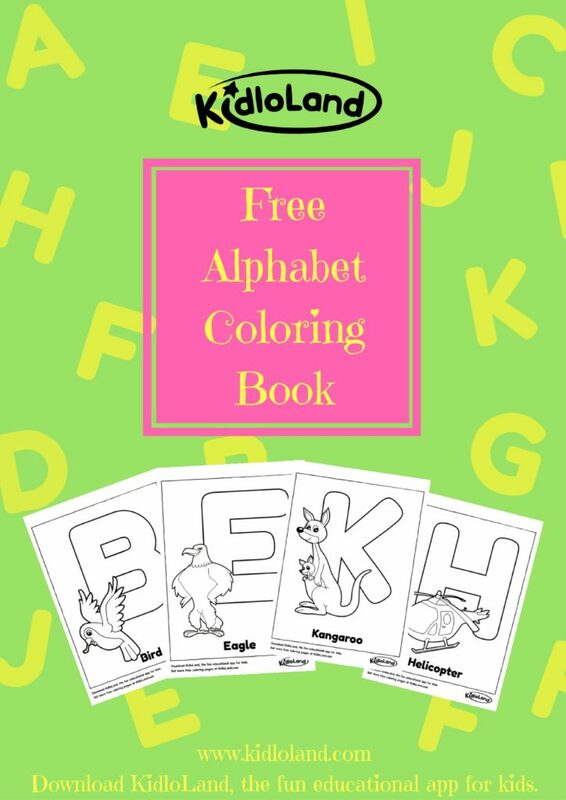 Learning words made easier with FREE KidloLand Printables! 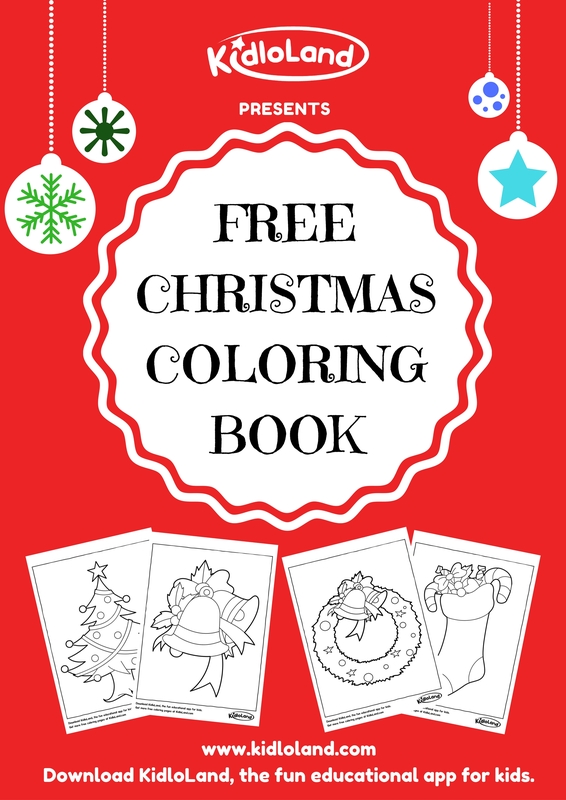 Today, we are giving FREE Word Activities Book for your kids. These activities keep the brain active and improve language and word-finding skills. 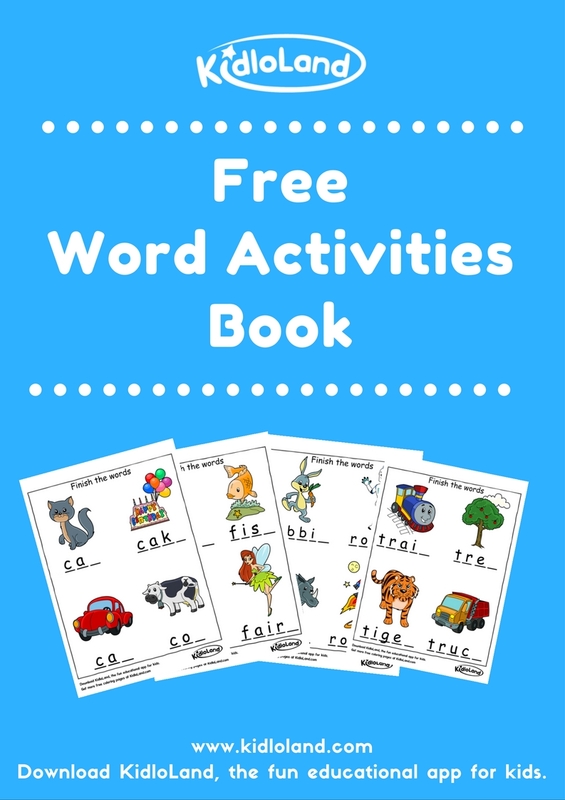 Try these fun-filled word activities for your kids!